Poker is one of the most exciting table card games that is popular around the word. It combines gambling with strategy and skill making it one of the most exciting card games ever. There are players who have won millions of cash in some tournaments while other have lost the same amount depending on the hand they held onto during the game. As exciting as the game is, you might be surprised to find out that a lot of the qualities needed in the game fits perfectly with deaf people. For one, there is not much talking around happening during the game. 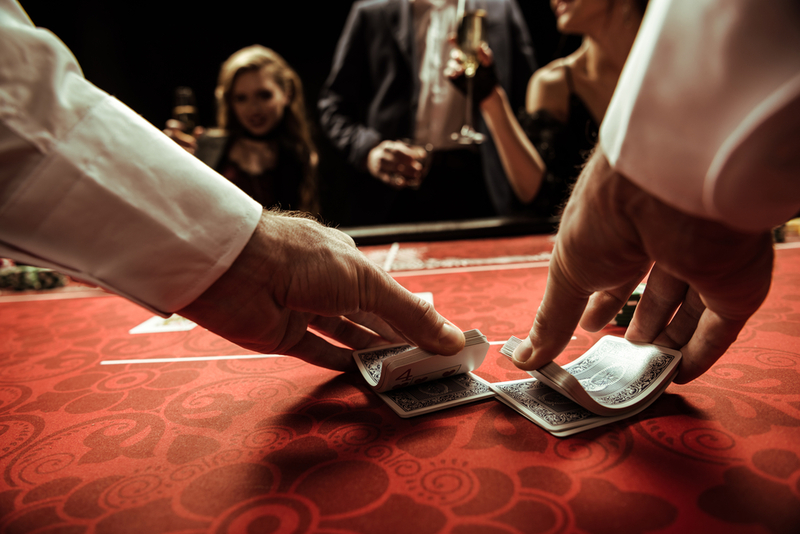 Apart from the dealer who talks about raising blinds or even what the cards are in front of the players, it is a game that can be played in silence. If you notice, most of the players are trying to be as inconspicuous as possible to prevent other players in reading their actions. Some players wear hats and especially sunglasses during the game. This helps put an air of mystery around them and keeps their “tells” from coming out. A tell is a clue that players unconsciously give out through a change in demeanor or behavior. Once other players picks up on it and are able to interpret it, it can be a serious advantage for them. Talking is not prohibited in poker and in fact, the dealer needs to orally communicate with people around them. That being said, dead players can pick up on these with help but they can rely on some skills that does not require much speech. In poker, you need full concentration and being able to focus on the game. With this, the Deaf Poker Tour was established way back in 2006 to cater to deaf people who wants to enjoy the game. Not surprisingly, the tournament was the brainchild and actually got off the ground thanks to six hearing-impaired poker players. They bonded together for the love of the game and plans of bringing the same opportunities they have to other dead players. 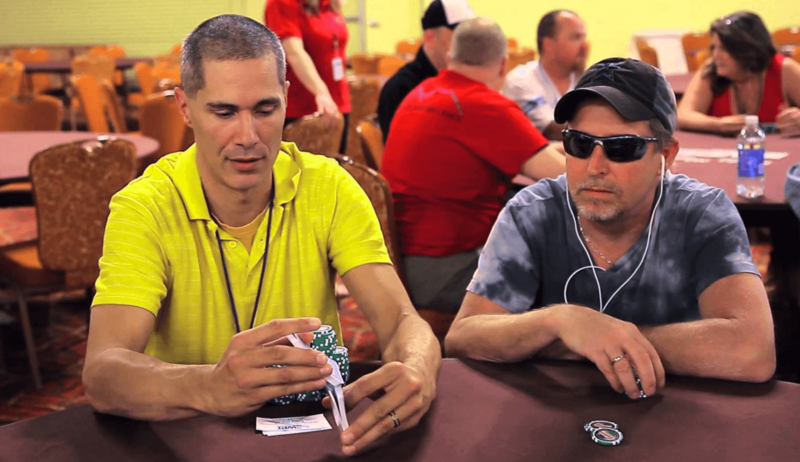 One thing the Deaf Poker Tour aims to accomplish is a sense of playing the game in the purest of form. It becomes one true test of some of their player’s poker skills. This is possible because speech is not a big part of the tournament. As such, the players are dead focus on the game at hand and strategizing their next move without much distractions. The players participating in the tournament consists not only of deaf people and those hard of hearing. It also includes interpreters for some players and even family members of deaf adult pokers. As the tour happens in various casinos, it aims to bring the gap closer between the needs of deaf poker players and established poker tournaments. In the process, it creates a diverse group of poker players that plays a challenging game.